Janhavi Constructions is an EXCELLENT builder. 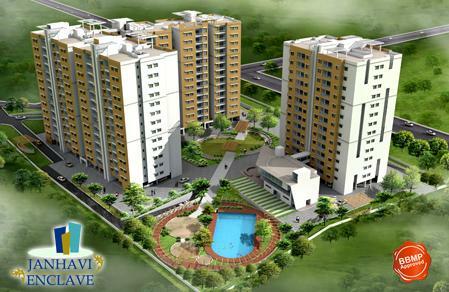 It has 6 on-going projects with total inventory value of Rs.1722 Cr and 4 completed Projects. 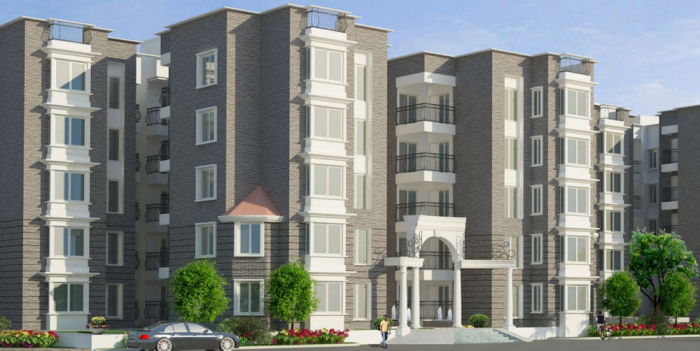 Janhavi Constructions is a leading player in Bangalore real estate industry. Everyone dreams to have their own home & they help many of them to make their dreams come true. They build each home painstakingly, with focus on Quality, Useful detailing & ensure Value for money. They desire to earn people's trust and confidence while they create whenever they launch their new product and services.